This event is for under 9s through to seniors, with race lengths increasing through the age categories. 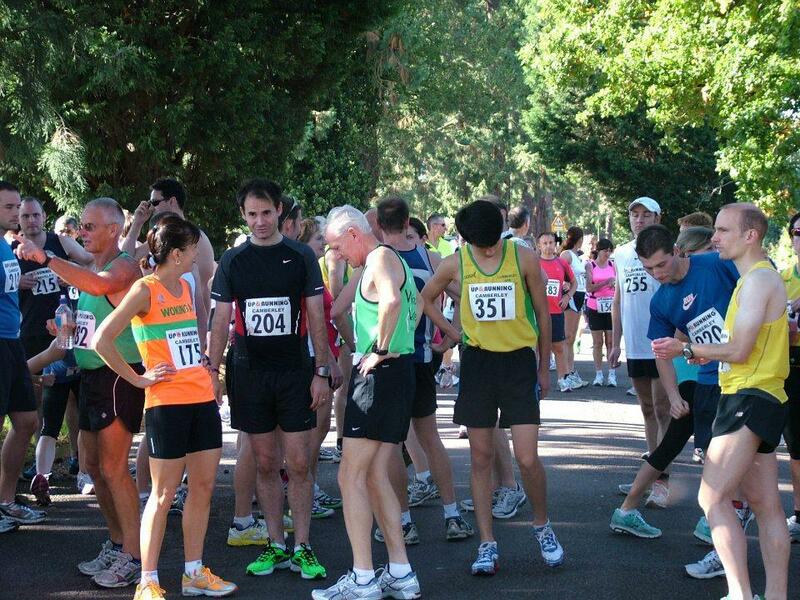 Entries are welcome individually and/or in teams, from athletics clubs and schools. The course is fully marshalled, through popular local woods. Please note that online entries will close at 7pm on Friday the 16th of November.